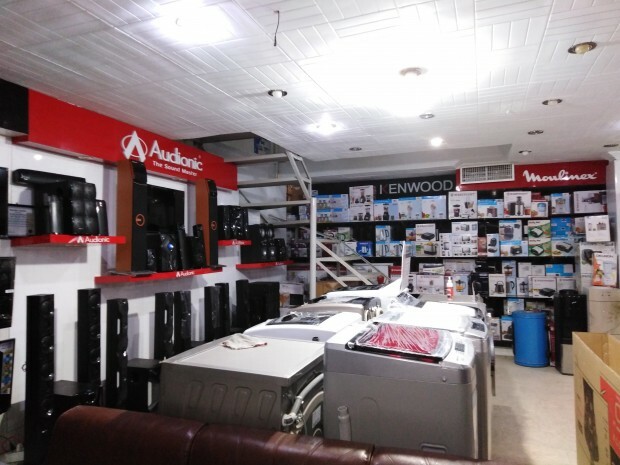 At Hadi Electronics, we believe that comfort and convenience are the key features of an ideal home and we strive to provide you just that. 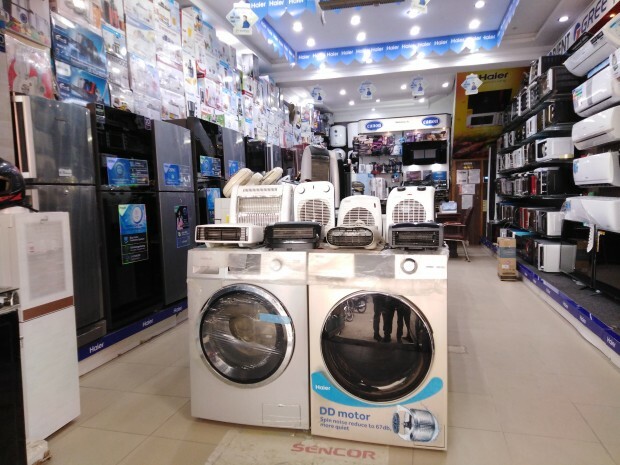 Located on Bosan Road, Multan, Hadi Electronics is the perfect solution for all your home appliance and electronic needs. 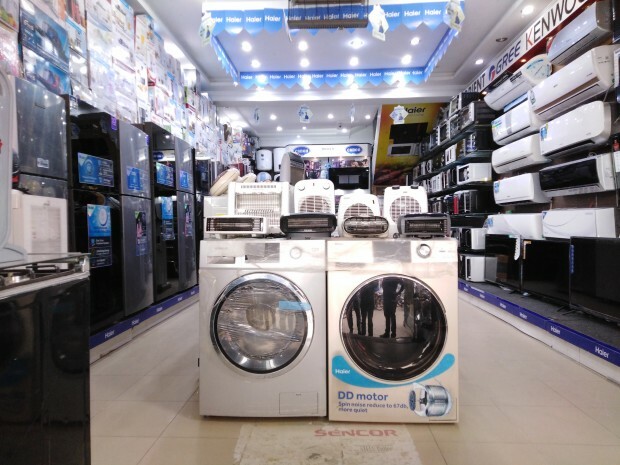 We deal in all kinds of electronic equipment, home appliances, kitchen appliances, motorbikes and specialise in electronic water heaters. 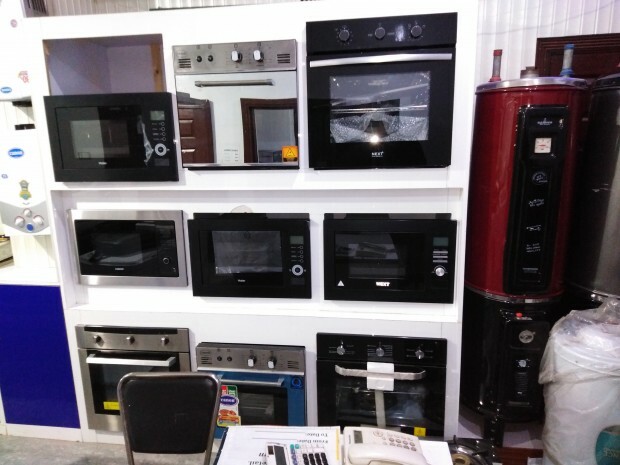 We deal in a wide range of products that come from the best national and international brands. When buying with us, you will find affordable as well as luxury brands, you can choose the one you like best. 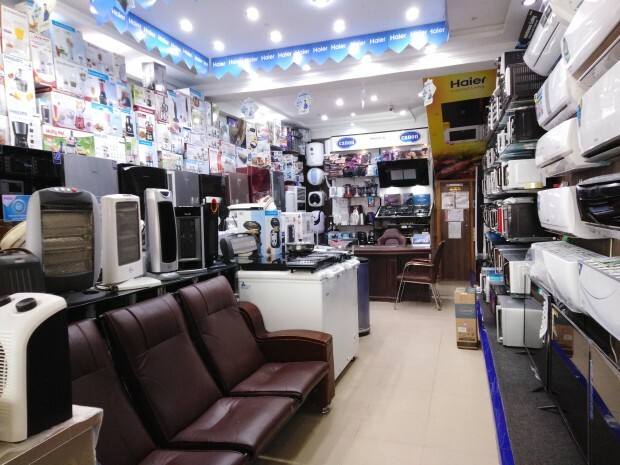 Get the best electronics in Multan from Hadi Electronics! 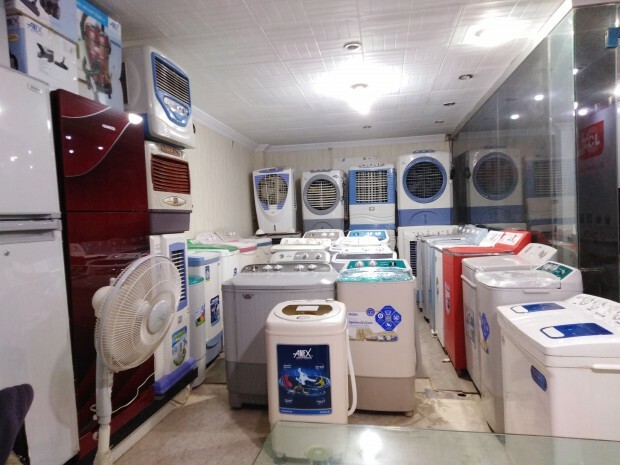 We deal in the following range of products and keep updating our inventory as per our customer’s needs.